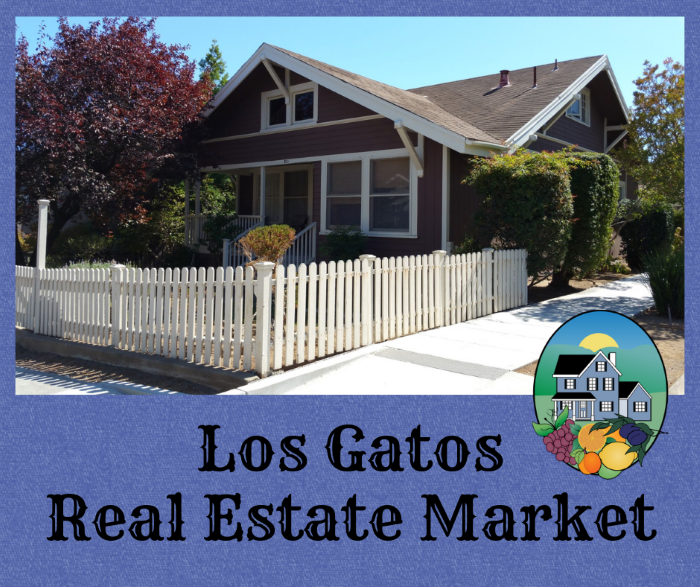 The Los Gatos real estate market for single family homes is a sellers market as a whole, but this varies depending on many factors. A particular home’s market will be impacted by things such as the pricing tier (the luxury market is a colder market, while homes under $2 million are generally a hot commodity), the school district, condition of the property, whether it is remote or convenient (in some cases), etc. First, here’s a glance at the Altos Research profiles by the Los Gatos zip codes: 95030 and 95032 are “in town” and 95033 is in the Los Gatos Mountains. The last profile refers to the averages of all 3 zip codes. These are updated automatically every week – so check back often, it will always be current! Also, I’ve provided links to each of the 3 zip codes reports. Within those weekly reports are great data points, my favorite being the info of what size home and number of beds and baths you’re likely to find per price quartile. Check it out! A link is provided to the full weekly report for each zip code. It will bring you to the page for single family homes (houses and duet, or single family attached, homes), but from there you can click on a tab and view the same type of data for condominiums and townhouses if any data exists for them. The real estate numbers below reflect realty data gathered the first week of the month for the past month in Los Gatos 95030 & 95032, or MLS “area 16”. See the full REReport here. Prices are up from last year, which is very interesting as many areas in the Santa Clara Valley are lower than 12 months ago. The sale price to list price ratio is up from January, the days on market and days of inventory are lower, and it seems that Los Gatos is moving into a seasonally typical spring warm up pattern. Use the widget below to browse properties which are for sale, under contract (pending) or sold. Want to view only homes which are available now? Use the "find a home" link on the menu above (next to the "home" button). Looking for content on just a certain topic? Use the pull down menu below to search by category. Helping nice folks to buy and sell homes in Silicon Valley since 1993. 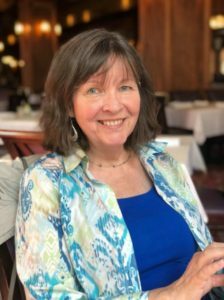 Co-author of "Get the Best Deal When Selling Your Home in Silicon Valley"
Copyright © 2007 - 2019. All Rights Reserved.